Ideal for any young athlete with growth plate issues. ﻿FREE SHIPPING to contiguous US states. Silicone Gel Heel Cup-Like Stepping on a Cloud. 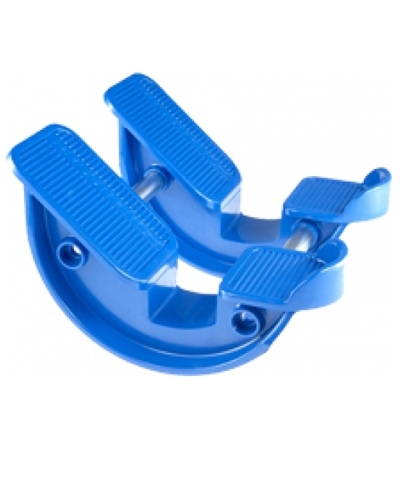 The Blue and Crystal Heel Support is 100% silicone and offers great comfort for bruised heels or for young gymnasts with growth plate issues. 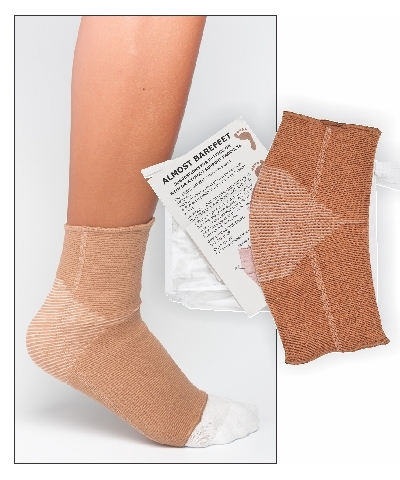 Silicone Gel heel Cups can be worn in the AB1645 Almost Bare Feet sleeve, tumbling shoes, athletic shoes or street shoes. Regardless of your activity or sport, the Silicone Gel Heel Cup will ease growth plate pain or bruised heels. 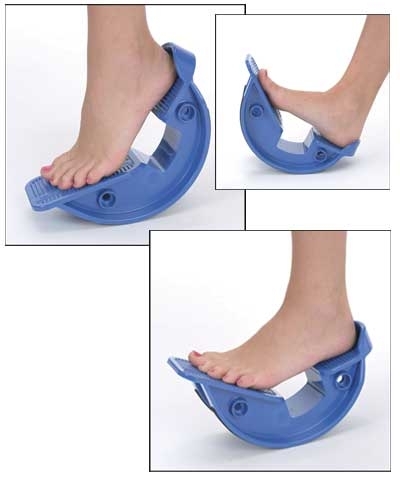 Proper conditioning with the PS103 or DP105 ProStretch will help provide relief for heel pain.